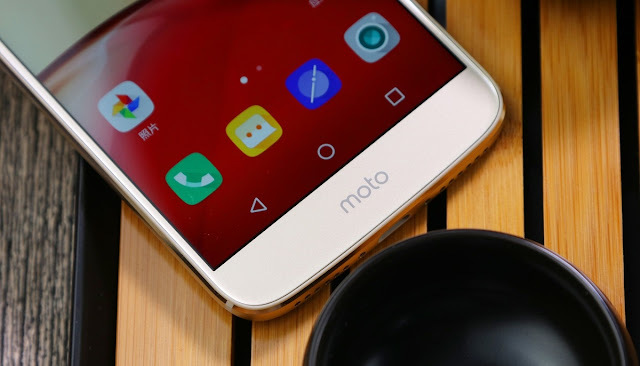 A month ago, Lenovo unveiled The Motorola Moto M in an event at Guangzhou, China. The Device is already available to buy in China, UAE and is coming to India on December 13 with a Price tag of Rs. 17,999. The Moto M (M for all-metal) features a Splash-Proof 5.5 inch full HD display and weights 163g. With rear fingerprint sensor, the device is powered with MediaTek Helio P10 Octa-core CPU clocked at 2.2GHz. It has 4GB RAM and 32GB Storage which can be expanded upto 128GB through Micro-SD Card. The Moto M has a 3050mAh non-removable battery with fast charging capability.